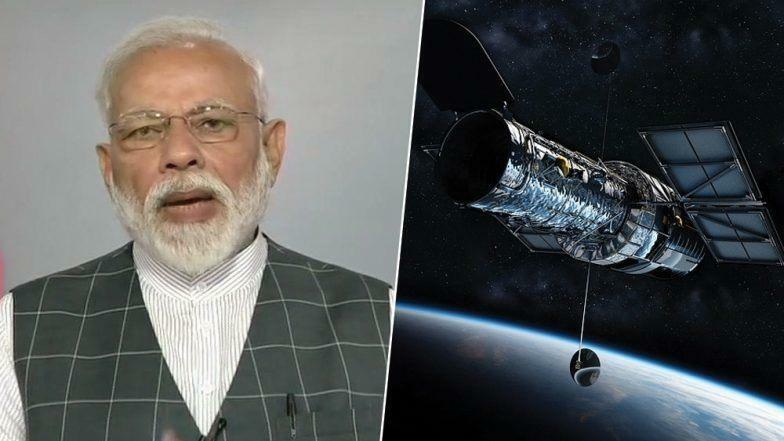 NEW DELHI, March 27 (Xinhua) -- Indian Prime Minister Narendra Modi Wednesday in a surprise address to the nation claimed Indian scientists shot down a live satellite on a low earth orbit (LEO) with an anti-satellite weapon A-SAT. With the move India has become an elite space power and registered its name among the "greats of the space race," Modi said. According to him, the mission was an important step towards securing India's safety, economic growth and technological advancement. Modi did not give any details about the mission during his address.